Top Rated Local® is pleased to announce that Deschutes Roofing is a 2018 award winner for roofing contractors in Oregon! When you need a roofer you can trust for roof repair, replacement or any other roofing service, choose Deschutes Roofing. 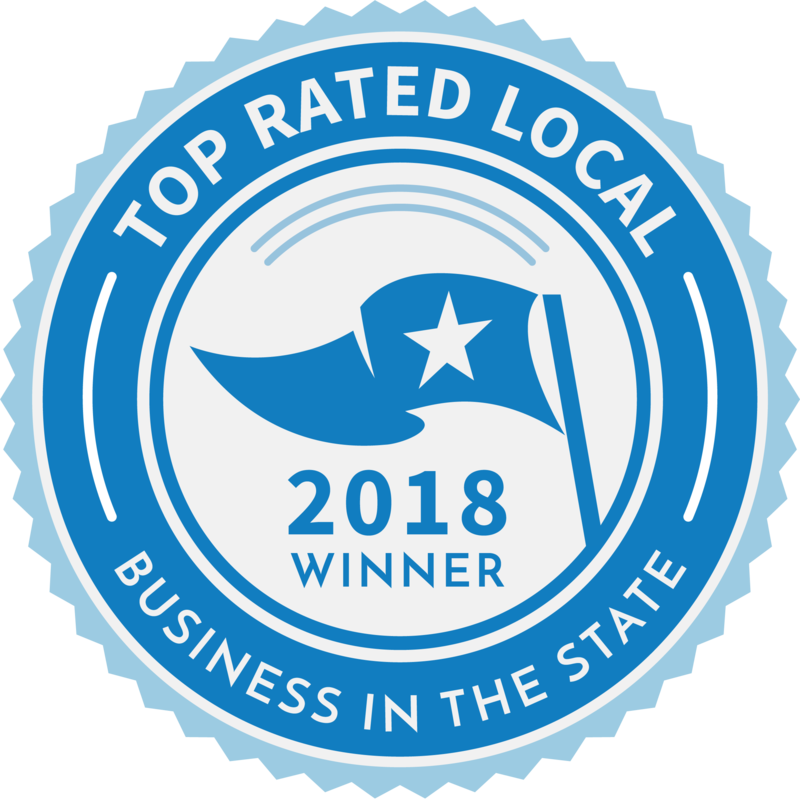 Deschutes Roofing has earned dozens of online reviews with an average rating of 4.75 stars, a wonderful Rating Score™ of 98.46 and a 2018 Top Rated Local award for being ranked the number one roofing contractor in all of Oregon! At Deschutes Roofing, they treat every customer like family and every home as if it were their own. They want to give every customer the best experience and to provide excellent-quality work with every job. Their goal at Deschutes Roofing is to be the best roofing company in the region and to be there for their customers long after the lifetime of their roof. The team at Deschutes Roofing has started expanding their services into ice dam removal because it’s a common issue their customers face, and they want to be able to help them even more. They’ve also expanded into Portland, Eugene and other parts of the state, and will expand outside of Oregon when the timing is right. Carlos credits Deschutes Roofing’s strong online reputation to his team’s commitment to treating customers as they themselves would like to be treated and to always asking for the review and following up once the job is complete. Reviews have been a key part of the growth at Deschutes Roofing, but they also focus on their website’s SEO to grow their business and increase their online visibility. Congratulations to the team at Deschutes Roofing for being a 2018 Top Rated Local award winner, and thank you so much, Carlos, for taking the time to speak with us! No matter what your roofing needs may be, there’s no better roofing company to turn to than Deschutes Roofing.